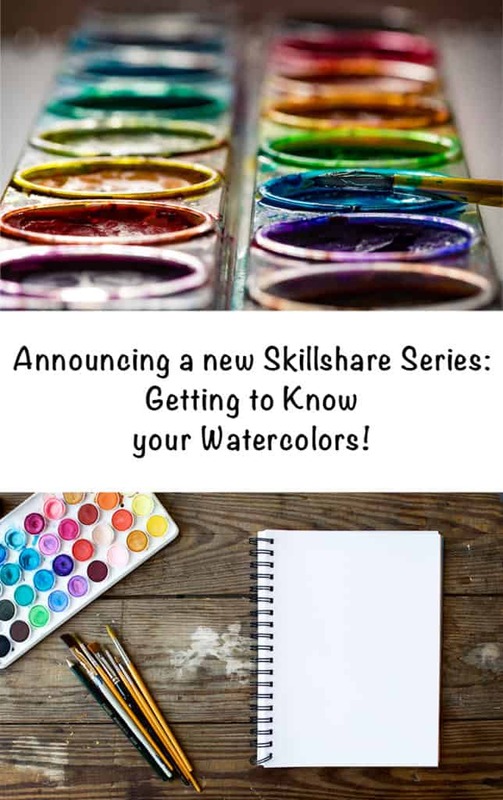 Today I’m excited to announce the launch of a new series of Skillshare classes called Getting to Know your Watercolors! In this series of short, but very useful, classes I’ll be showing you some essential steps to take whenever you get new watercolor paints. 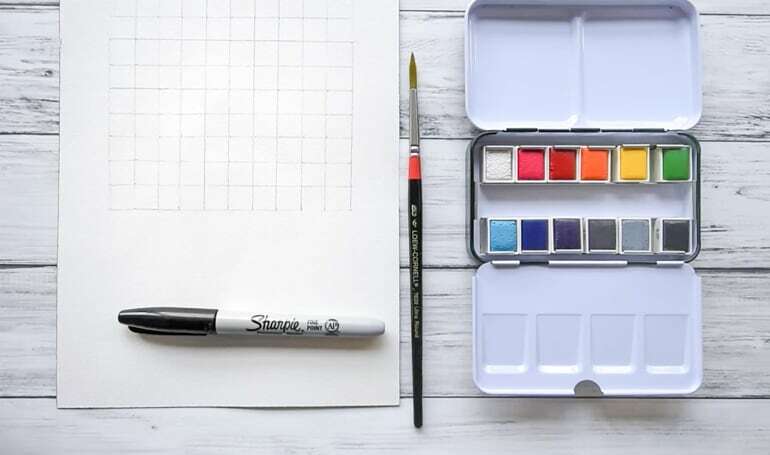 These things, like testing your paints for transparency and staining, will help you understand what to expect from your paints and achieve the results you desire when you sit down to create. 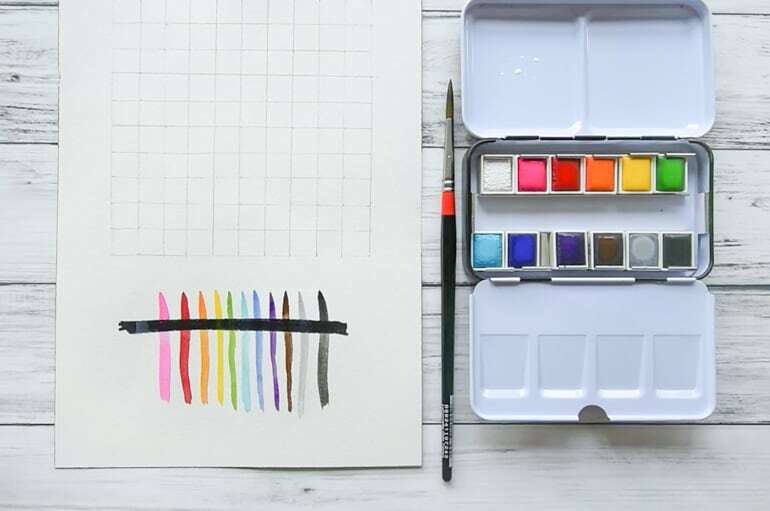 The first class in the series is on how to test your watercolor paints for transparency and will be followed by testing paints for staining, creating a color chart, and making transparency swatches. Each of the classes is fairly brief (only 10-20 minutes) so you can jump right in to exploring with your paints! 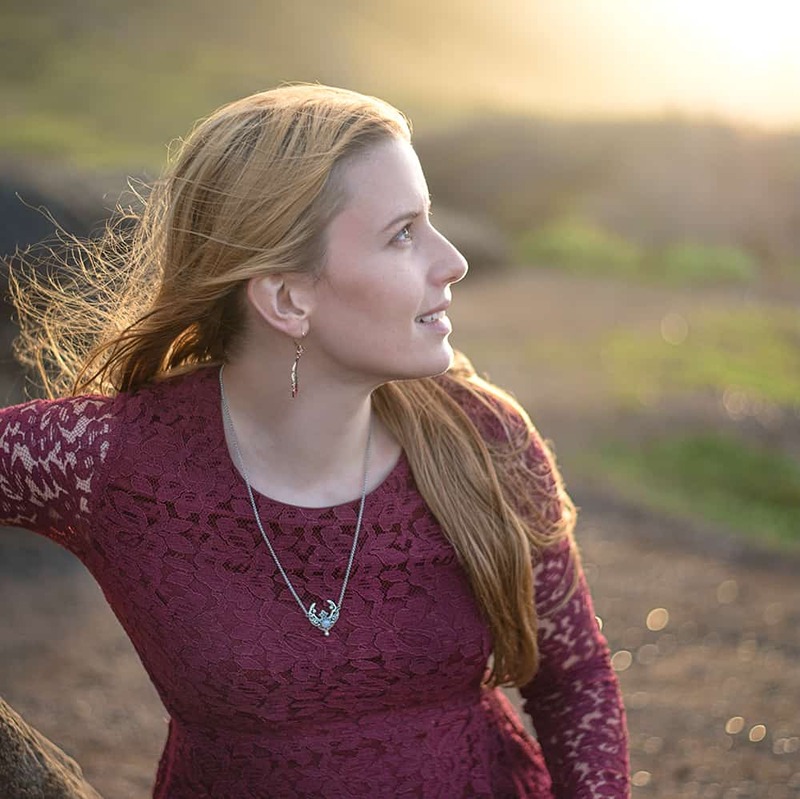 The classes will come out on Thursdays in July, which means the first class is only a couple days away! I hope to see you in How to Test your Watercolor Paints for Transparency on Thursday! Are there any topics you’d like to see covered in this series? 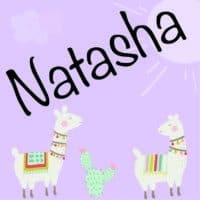 I created a Skillshare class a while back – creating Mandala Mavens. I think it was all about Goddess Freya. The only thing that put me off making more is the length of the videos – I find it hard to be so short! I keep meaning to check your class out! I remember when you wrote about creating it. I also find it hard to be brief, which is why I’m doing these as a series. My first instinct was to do it all as one big class, but then I realized it would probably be better as multiple short classes, instead.